Skin Care Solutions offers medically supervised cosmetic services by board certified dermatologists using state of the art facilities at very reasonable prices. Shinagawa is Japan’s #1 Aesthetics Center and World’s Largest Lasik Eye Surgery Provider. 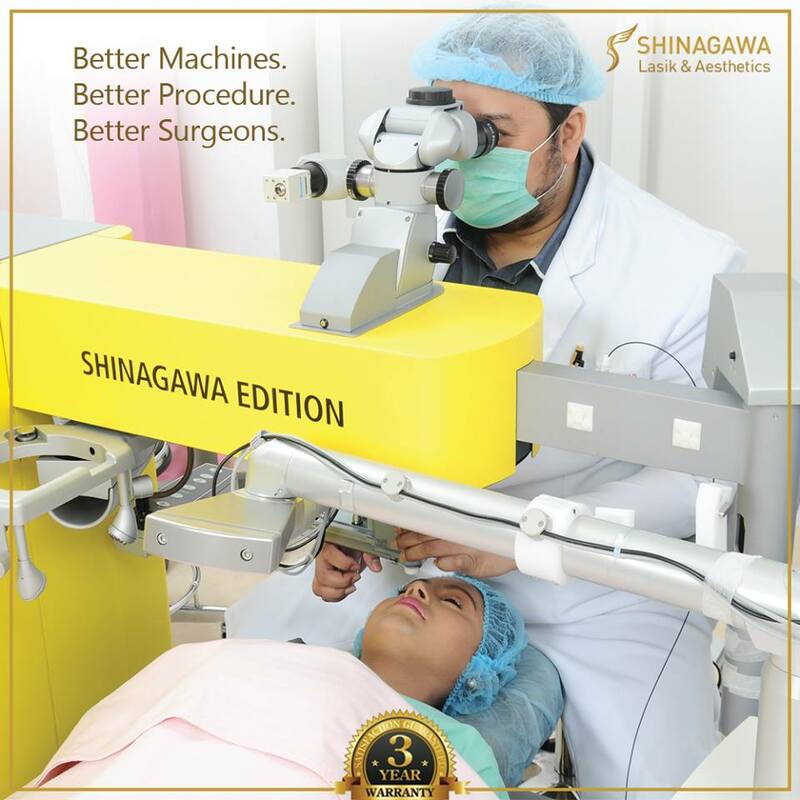 With the fusion of Filipino and Japanese expertise, credible high safety standards, quality care and cutting edge technology, Shinagawa performs highly effective procedures consistent with the excellence of 47 other branches all over Japan. 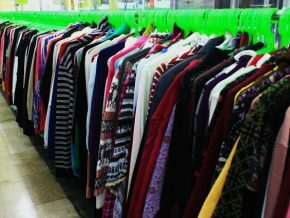 They offer various skin treatment, orthodontics, lasik and cosmetic surgery. 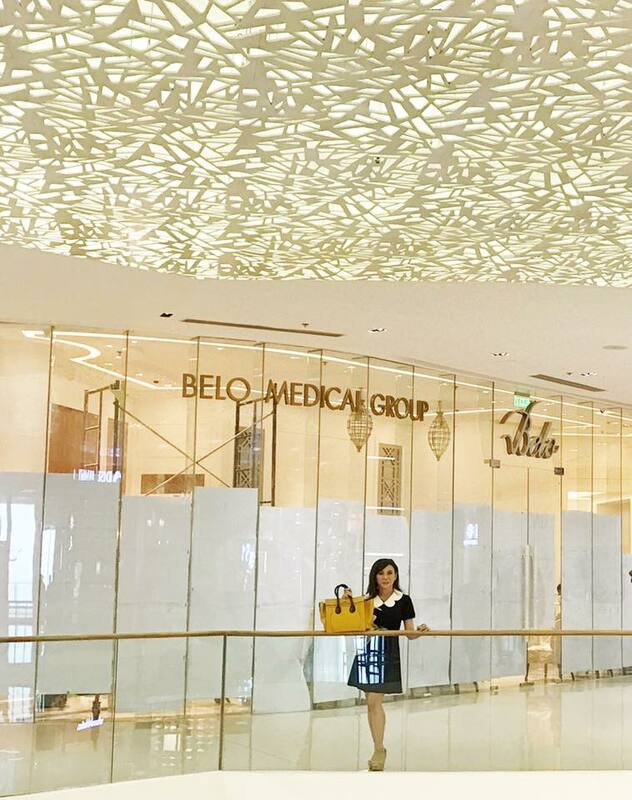 Belo Medical Group started in 1990, when founder, Dr. Vicki Belo opened her first clinic in Makati. 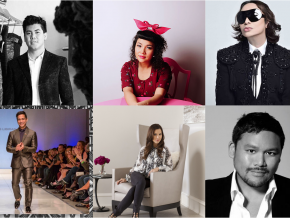 Belo Medical group has pioneered in so many beauty breakthroughs such as Liposuction, surgical and non-surgical beauty procedures, lasers and more. 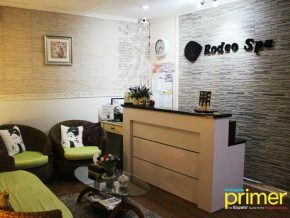 It’s the first aesthetic clinic in the Philippines to bring Sculpsure, Picosure, Thermilift and Nightlase laser machine. Belo Medical Group is known for cosmetic surgery stop of celebrities and local movie stars. 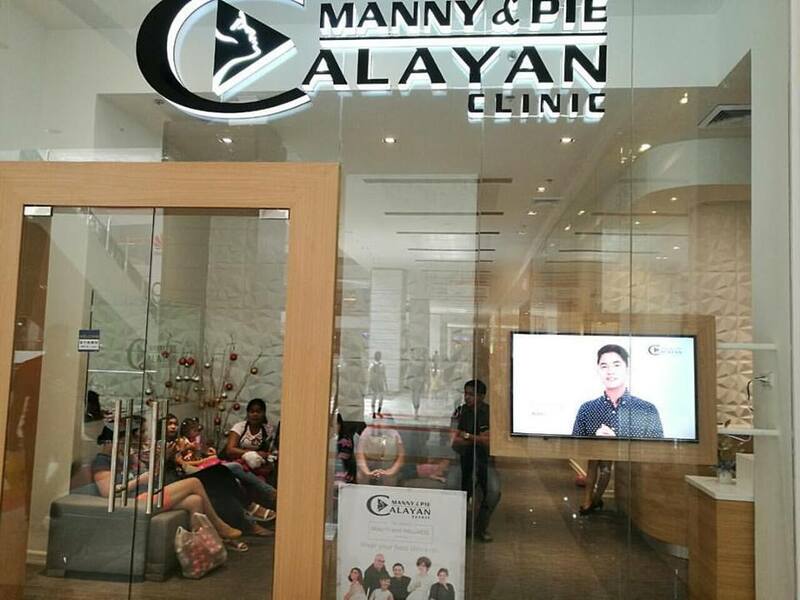 Manny and Pie Calayan Calayan is owned and operated by Dr. Manny and Dra. 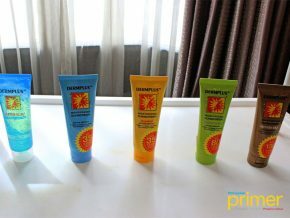 Pie Calayan, but is also supported by top of the line surgeons, dermatologists and other medical practitioners. 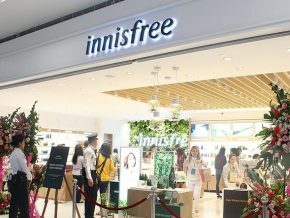 They offer surgical and non-surgical skin care and aesthetic services. Aesthetic Science offers services that cater to all your face and body needs. 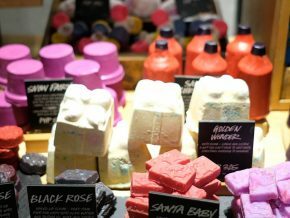 You can go for a deep cleaning facial treatment or opt for one of our body rejuvenation treatment to complement our facial treatments. 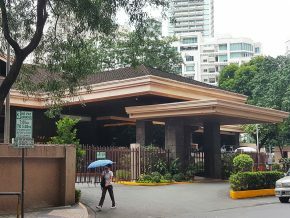 Aesthetic Institute of the Philippines (AIP) is an out-patient specialty clinic that offers a wide range of aesthetic services encompassing Plastic Surgery, Dermatology, and Slimming using the most advanced technology and innovation. 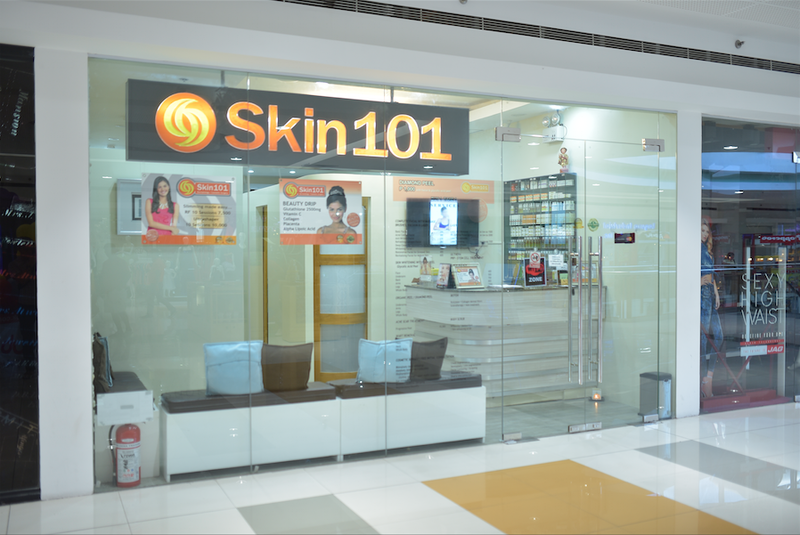 Established since 2004 with currently 10 stores around Metro Manila, Skin101 has become a household name in the category of Skin care. Their medical clinics offer a wide array of affordable treatments and procedures performed by well trained physicians in the field of Dermatology and Cosmetic Surgery. 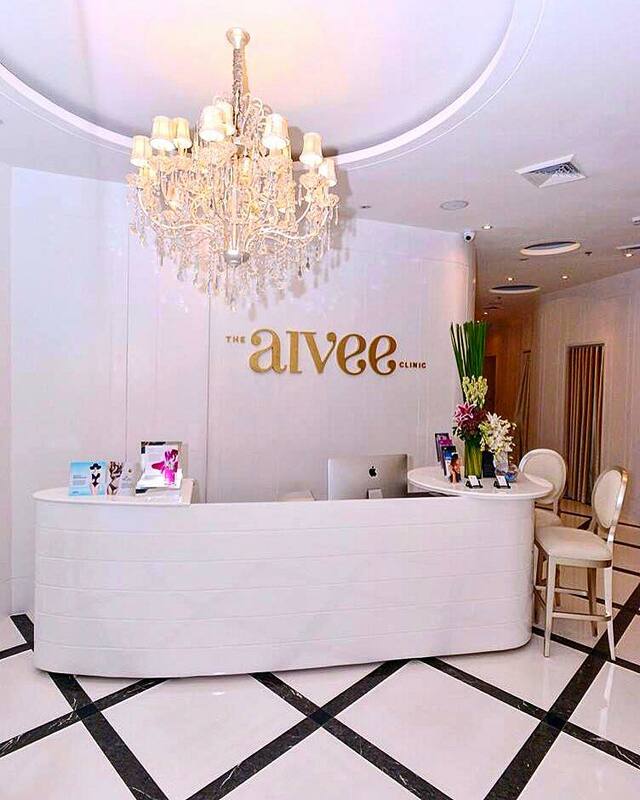 The Aivee Clinic brings the latest technology for aesthetic enhancement from all over the world. What began in 2002 as a dermatology clinic has expanded to include four more departments—Regenerative Medicine, Advanced Orthopedics, Cosmetic Surgery and Hair Restoration. 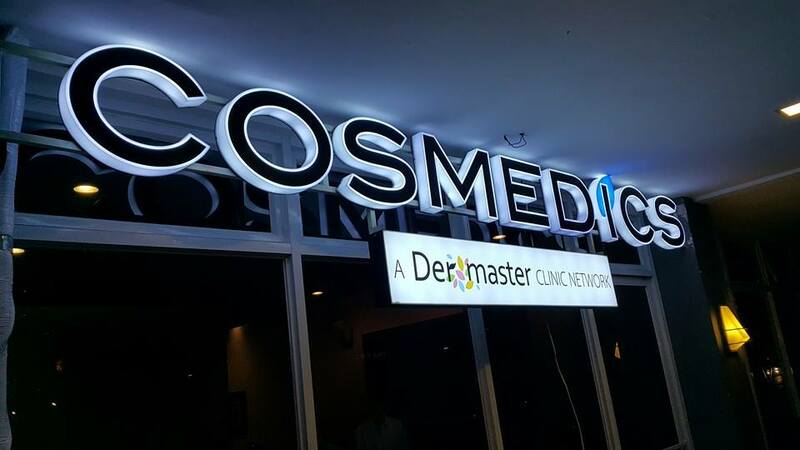 Cosmedics Dermaster Aesthetic Center is the Philippine franchise of the international Dermaster-Korea chain of aesthetic clinics that offer invasive and non-invasive treatments that enhance a patient’s appearance and also reverse the signs of aging. 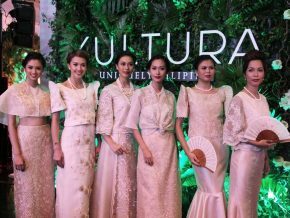 They aim to be known internationally as the premiere center for non-surgical fine thread face-lifting, the Ultra V Lift as well as Gender Reassignment Surgery. Quezon City branch address: Cosmedics Dermaster Aesthetic Center, Unit 2, 2F Paraclete Building, Quezon Avenue, West Triangle Quezon City. BEAUFACES is a specialized center for a professional cosmetic surgery and skin care procedures. It has a clean and well-appointed treatment rooms to provide attentive, professional and personalized care throughout your procedure. 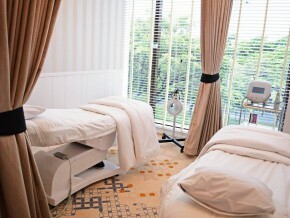 Might want to add The Opulence Skin (www.theopulenceskin.com) to the list of skin clinic in the Philippines. Hope it helps!